Elvis, Frank, the Beatles, Jerry Lewis, Jerry Seinfeld, Lady Gaga, the Biebs.Not every famous person to ever walk the earth has visited White House Sub Shop in Atlantic City; it just seems that way.What is probably the state’s most famous sandwich shop has been serving subs, cheesesteaks and a side order of attitude at the corner of Arctic and Mississippi since 1946. The guys behind the counter can be friendly, funny, bitter or brusque, but once you become a regular, you’re golden. 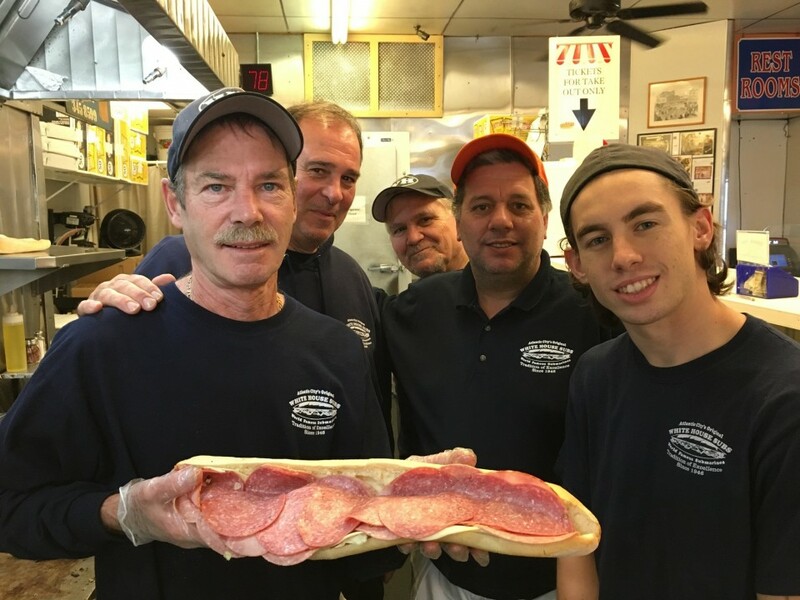 The White House is one of 40 semifinalists in our search for N.J.’s best sub/hoagie shop. We started a month ago by asking for nominations; 350-plus shops were nominated, and all were put on the ballot. The top five vote-getters in each region became 20 of our semifinalists; I picked the other 20.